A lymphatic drainage massage can be a great way of achieving naturally beautiful skin. “How?” we hear you ask. Science, basically. Our lymphatic system is a vital part of our immune system, made up of all sorts of vessels, including a somewhat miracle fluid called a lymph. Travelling under our skin, this underrated - and quite simply, genius - fluid removes all sorts of bad stuff (think toxins, bacteria and excess water) from our body. A lymphatic drainage massage can help get this lymph flowing, unclogging pores and minimising puffy looking skin along the way. Sounds like a pretty good deal, right? The (surprisingly chic!) treatment originates from the French, when a group of doctors working in Cannes discovered that massaging swollen lymph nodes gave their patients radiant skin. So if you’ve ever wondered how French women maintain that youthful glow, we may well have the answer. Fast forward to today and lymphatic drainage massages have gone mainstream, and are available in a skilful salon or spa near you. 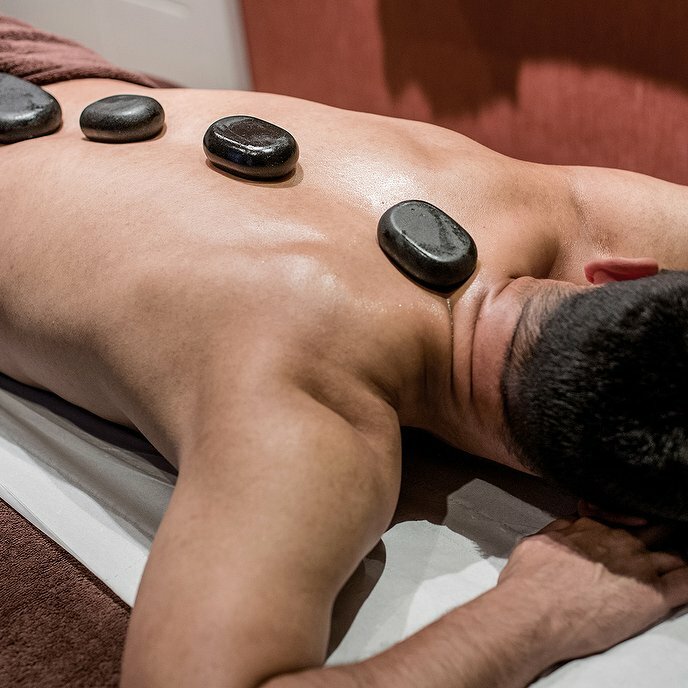 Lymphatic drainage massages have two methods: a manual hands-on massage or by using suction cups. Should you go for the second option, your therapist will place small glass applicators onto your skin to ever-so-gently lift it. At this stage, you’ll begin to feel light, circular movements as the cups work their magic. This deeply relaxing technique not only stimulates blood flow, but will help deliver oxygen and other essential nutrients to your skin. Stimulating your lymphatic glands can kick start the removal of waste material, effectively cleaning the body and fighting off congestion and swelling where applied. But what about the manual hands-on massage? It offers pretty much the same result, however some people choose this type of technique as it involves less pressure on the facial muscles, or wherever you choose to focus on. You’ll also find that it can stimulate the lymph nodes under your bone structure and provide immediate blockage relief (yay!). So what’s next? From your very first treatment you should be able to see visible results, so expect to feel a surge of excitement as you skip out of the treatment room with sparkly eyes, an even skin tone and a clear nose to boot. Plus, the great thing about a lymphatic drainage massage is it offers way more than just beauty benefits. Stimulating your lymphatic glands can kick start the removal of waste material, effectively cleaning the body and fighting off congestion and swelling where applied. Très bien! Give your skin an unrivalled glow. Book a lymphatic drainage massage only on Treatwell.